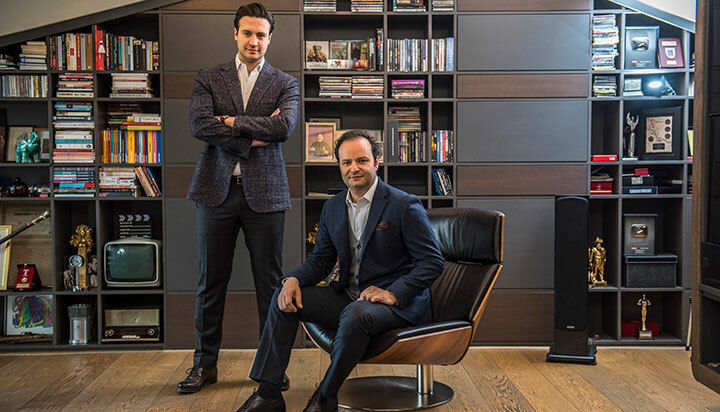 Showrunners Burak Sağyaşar and Timur Savcı tell DQ how they aimed to break the Turkish drama mould with their series Bitter Lands for ATV, and talk about the challenges that come with the rapid growth of a local scripted industry. Ultra-long series runs, melodramatic romantic storylines and high production values have made Turkish drama a sought-after product across MENA, Latin America and parts of Europe in recent times. But Bitter Lands, a project for local broadcaster ATV, was created with a desire to turn the wheel rather than produce more of the same for the local market. The story begins with seamstress Zuleyha (Hilal Altınbilek), madly in love with mechanic Yilmaz (Uğur Güneş) and preparing to be married, only for her cruel step brother to lose a big poker hand and sell her to mafiosa man Demir (Murat Ünalmış) to pay his debt. 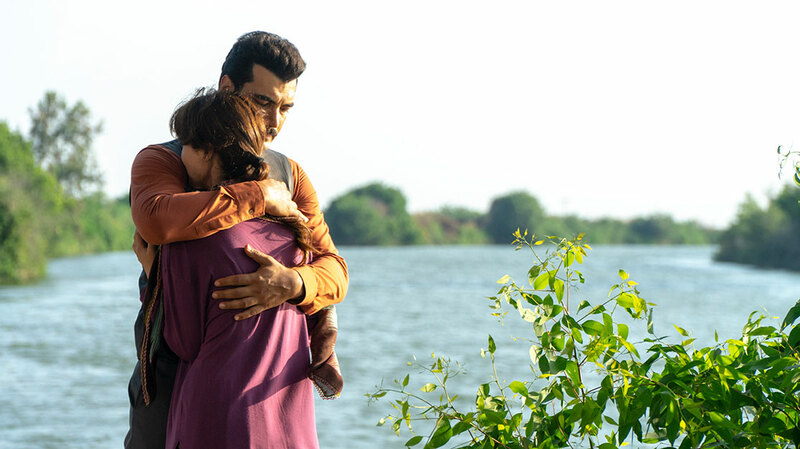 In an attempt to rescue her, Yilmaz kills his love rival and the pair have to flee. The series was shot on location in the Çukurova region of southern Turkey, with many of the same team from Star TV’s similarly ambitious Magnificent Century involved in a lengthy set construction process to build the ranch and mansion where the plot unfolds. Sağyaşar’s fellow producer Timur Savcı says: “We decided to design the story on the scale of a literary novel with a high level of production. Casting went on for months, and hundreds of actors were auditioned before the final selection. And after eight months of construction, the mansion and ranch that you see emerged. Novelist Tunç was attached as screenwriter following her success on series including 1001 Nights, Love & Punishment and Broken Pieces. Faruk Teber directed the first two episodes, with Murat Saraçoğlu (Black Rose) taking over for the remainder. Inter Medya started shopping the project internationally at Mipcom in October. Bitter Lands’ record-breaking start to life in Turkey justifies Tims&B’s approach not to follow the crowd in a congested market. “Although the marketplace looks crowded, there are not many premium works out there,” Sağyaşar says. “We always aim high but we do that by concentrating only on our projects. We do not make plans to destroy rival companies; we continue on our own path and aim to produce the most successful projects. But as the drama boom continues in Turkey, there are increasing challenges facing the local scripted market, according to Savcı. “The biggest challenge is unfortunately the long hours of labour and having to produce series with very long durations,” he says.